Help Shape Your Future Trails! Monday night - 6pm - corner of willmore access rd. Weekly build nights are on Mondays at 6pm. Bring gloves and good footwear. No experience necessary! We are meeting at the corner of Willmore access road. 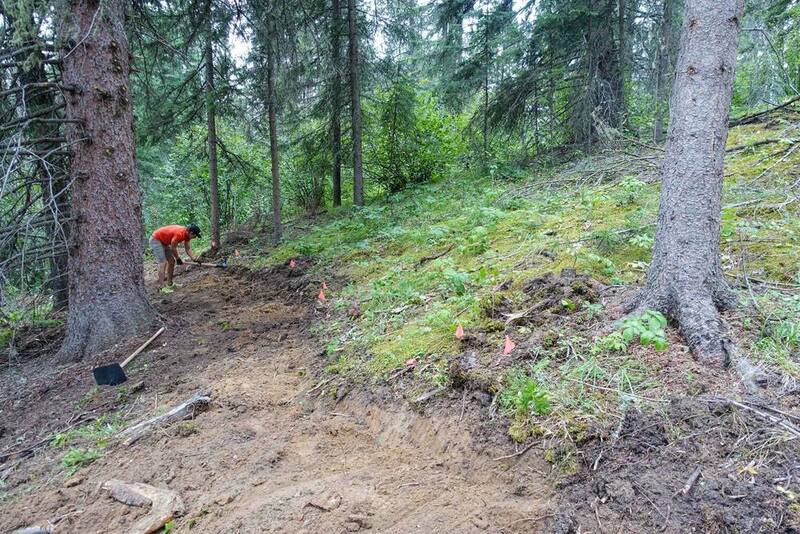 With bike skills park construction wrapped up for the season, we are are working on trails again. The trail building aspect of the project is driven solely by volunteers. The more people come out, the faster we will have trails. We have the tools, but we need you!